Mouldy Toof Studios is back again with a variation on their award winning game, The Escapists. 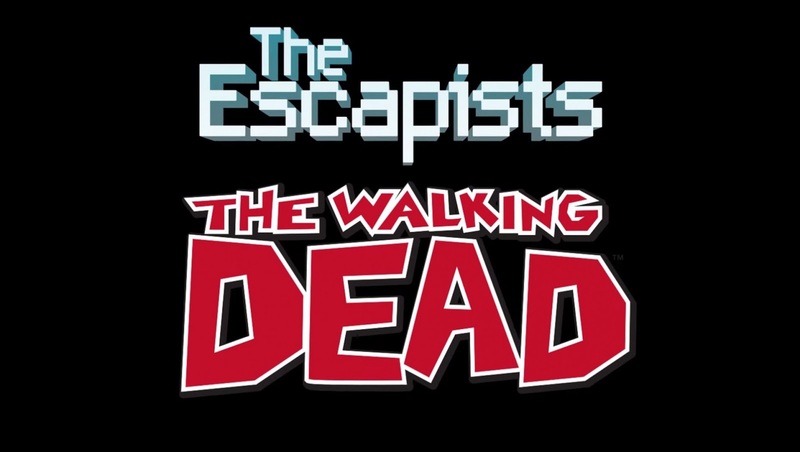 This time they're teaming up with Skybound Entertainment to release The Escapists: The Walking Dead, a beautiful marriage between the two IP's. In The Escapists: TWD, you play as Rick Grimes, the hardened survivor of the popular comics and television show. As you begin the game in the Harrison Memorial Hospital, you will soon find the world has been overrun by zombies, and you must fight to survive. Staying true to both IP's, The Escapists: TWD combines the crafting and non-linear gameplay of The Escapists with the story, characters, and settings of The Walking Dead comics. You'll begin the game in the hospital, and go as far as Alexandria, all the while meeting up with familiar faces such as Lory, Carl, Michonne, Tyreese, Lori, Glenn, Hershel, and even a few villains. In contrast with The Escapists, there will not be any guards around, which alters the core gameplay significantly. Not only are there zombies to replace them, but you take on a leader position with the other survivors you come across. During headcount, you lead the group with motivational speeches and then... to lunch! You'll also have to manage your survivors by completing tasks they'll want done. In this unique game, recreated entirely in the charming 8-bit pixel art style of The Escapists, Rick is in charge of a band of survivors featuring many of the original comic book cast. He must secure the safety of the group by seeking out a safe escape route from each area, and manage several dangerous tasks to keep as many of the group alive as possible. 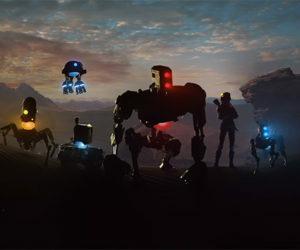 The game faithfully matches the timeline of the comics and so as the player makes progress in the game they play through locations that mirror the progress of the band of the survivors taken from the award-winning comic's epic story. The Escapists: The Walking Dead was slated for a 2015 release date on the Xbox One and PC. Check out our Review and Escape Guides of The Escapists. For more information keep an eye on the official Escapists and Team17 Twitter accounts.